Enjoy the family friendly events that make San Antonio such a special place to live and visit! Whether your house is in the city or in the country, it’s important to protect it from fire. Logan Scherschel, Texas Forest Service, provides information on using landscaping to keep your property firewise safe. This program is for adults. Free and no registration is required but a donation of $3/ person OR $5/ family is suggested. CNC: Little Explorers! Little Explorers will come for fun and adventure using their five senses to discover nature. They will listen to stories, sing songs, play games, explore the outdoors, and make crafts to take home. For more information, contact Stephanie Colvard at stephanie@cibolo.org or 830-249-4616. Free concert series. Food and beverages available for purchase. Family-friendly. Tonight is Bittersweet. Join Slab Cinema for Movies by Moonlight. The movie is Hotel Transylvania 2. Get there early for a good spot. The movie will start at dusk. Drop by the informational table for trail safety tips and the Howard W. Peak Greenway Trails Companion Guide for children. Free and no registration is required but a donation of $3/ person OR $5/ family is suggested. Learn the fundamentals of Tai Chi, an ancient form of Chinese self defense that’s evolved into a form of exercise for stretching and stress reduction. This class will consist of a 15 minute warmup, 20 minutes on the fundamentals of tai chi, and a follow-along demonstration. Chalk it Up! San Antonians can play in the street – with chalk! Grab a piece and create your own master work. Or, stroll along, viewing the incredible sidewalk art created by professional artists and local organizations. Kids can create in Make Zones, designed to make their imaginations take flight. 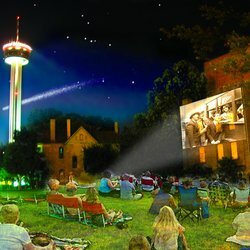 Join Slab Cinema for Movies by Moonlight. The movie is National Parks Screening. Get there early for a good spot. The movie will start at dusk. San Antonio yogi’s unite for a Om-azing morning in Travis Park with an all out celebration of our city’s vibrant and growing yoga community. Fill the grounds to rise and shine together in a community wide yoga class to kick off the day and cultivate all the good vibes. The rest of the fest will be full of yoga classes, live music, meditation, massages, local art, vendors, and so much more. This event is free and open to the public, brought to you by Mobile Om and the City of San Antonio. Spread the word, bring the entire family and come spread your Om with us! Trader’s Village will host its Fifth Annual Championship Pow Wow. This native American Pow Wow will include colorful tribal dance contest, an arts and crafts show, visiting with old friends making new ones, honoring ceremonies and much more and is presented by the DFW Inter-Tribal Association. The event is free, but parking is $4. This AccessAbility Fest is for individuals of all abilities, including those with physical, developmental, sensory and/or mental health challenges! Wear your costumes & enjoy family friendly activities and fun at El Mercado. Barktoberfest is a dog- and family-friendly festival held at the Animal Defense League. Admission is free and activities include food trucks, games and activities for kids and dogs, a beer garden, a pet costume contest, raffles, pumpkin painting, hay rides, caricature, and much more. All proceeds from the event help the Animal Defense League shelter pets and Perrin-410 Animal Hospital’s Compassionate Care Fund for the emergency care of pets whose owners cannot afford life-saving care. Free heart screening for teens at the Piper Bass Memorial Student Center, thanks to AugustHeart. A parental waiver must be signed in order for your teen to receive a heart screening. Teens should wear loose fitting clothing. Screening includes an electrocardiogram (ECG) and if needed a limited 2-D echocardiogram (ECHO). The screening process typically takes approximately 20 minutes per student. NOTE: AVERAGE WAIT TIME VARIES. Screenings are offered at no charge. For those choosing to make an optional donation, $25 offsets the cost to screen one student. Trader’s Village San Antonio presents Dia de los Muertos – The Day of the Dead. The Day of the Dead event will celebrate this long time Mexican tradition with a parade, altars, artists, dancing. The event is free, but parking is $4. A dance, swimming with ghouls, a Halloween costume contest, a Scary Tale Circle, Pumpkin Patch Pics, a Haunted House, a Kids Haunted Maze and Terrifying Tube races are among the free ghoulish activities planned for youngsters ages 12 and under. Swimming is on tap too, but swimwear is a must. Little ghouls may wear their swimsuits or bring them along to change into when they’re ready for a dip. Trader’s Village presents it’s sixth annual Boo Bash, the biggest free spooktacular for kids in San Antonio. Boo Bash 2015 will present live musical entertainment, activities, a Bootastic Parade and monster-sized Trick-or-Treating by our generous vendors who will place a pumpkin in front of their location to let you know to stop for candy. They will also have a Haunted House with animated and live features that will spook visitors! The event is free, but parking is $4. 10:30 a.m. – 11:30 am. Join The Purple Chair for a Halloween themed story time! Wear your costumes! Afterward, we will go trick or treating from shop to shop in The Village. All ages are welcome and this is a free event. Join Live Oak for a Halloween Family Night. Inflatables, games, prizes, costume contests and more. This event is free for the community! Join the city’s longest running stargazing party every Wednesday weather permitting. The San Antonio Astronomical Association sets up telescopes in the Lower Bee Tree Soccer Field parking lot. With a strong commitment to food excellence, Pearl is host to a producers only farmers market. 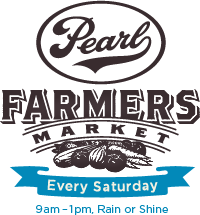 All Pearl Farmers Market vendors are located within 150 mile radius of San Antonio, Texas, providing fresh, local, and seasonal products that they themselves planted, raised, and harvested. Come meet your local food producers! There’s often live music and plenty of cute dogs to say “Hi” to! ATM onsite. Free 9" Kid's Pizza with the purchase of any large pizza. Guests who purchase any Pollo Tropical adult meal will receive one free Kids Meal. The offer is valid all day, every Tuesday, for children 12 and under. The child must be present at the time (limit one free kids meal per adult entree purchased). Kids eat free 4pm-8pm with every adult entree purchase. Kids eat free 11am-close with adult purchase. Kids eat free with every adult entree purchase. Free Kid's Combo with the purchase of one adult meal,. Includes kid-sized sub, dessert, kid's drink, and fire hat. There’s donut decorating, crafts and games for the whole family! Visit the local library for a lively afternoon with San Antonio Symphony musicians as they share their talents and their love of music with children of all ages. Come and find out how special classical music can be! 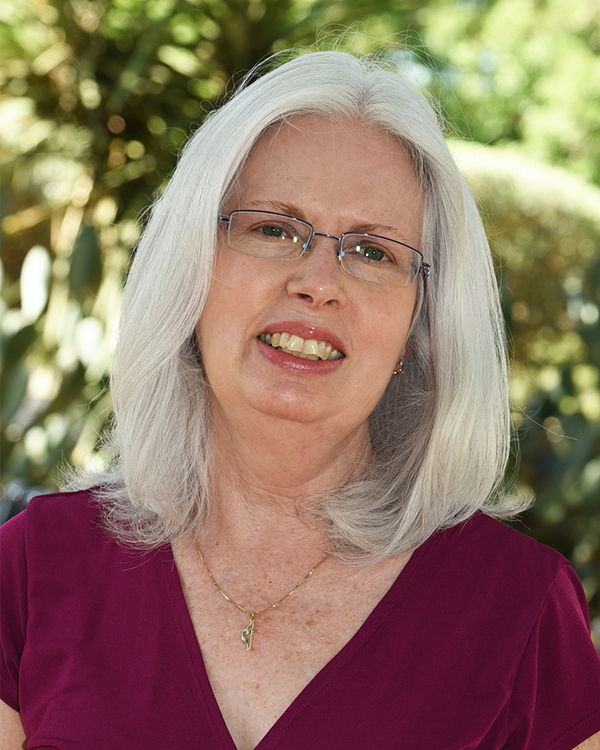 Hi, I’m Megan, Barbara’s daughter, and I’ll be giving you a little insight into a family friendly movie each month. My husband and I have two daughters, ages 13 and 6, so we get to watch a pretty wide range of films. We went as a family to check out the The Great Gilly Hopkins.....totally worth it! It can be so hard to find an appropriate film for all ages thats not animated and features a personal and moving storyline. This family film follows the life of a foster child who finally finds a family despite her own troubled past. Heartwarming and full of memorable moments this film features a stunning all star cast including Cathy Bates, Glen Close, Morgan Freeman, and Julia Styles. I recommend this film for all families and you will want to bring a tissue and hug your loved ones close.